Darth Sunshine: GIANT CRAFT SALE!!!! 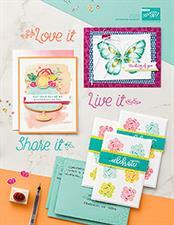 I've completely reorganized my stamp studio and am selling all things crafty! 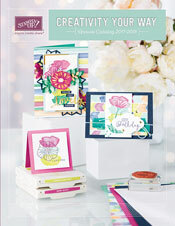 Paper, ink, stamps, big shot dies, punches, accessories, storage solutions, tools, etc!!! Special BONUS for those who place online orders: Order $50 (from new catalog; before tax/shipping) on my website www.darthsunshine.stampinup.net and you will receive $25 credit towards anything at my sale! SQUEEEEEE!!!!! !